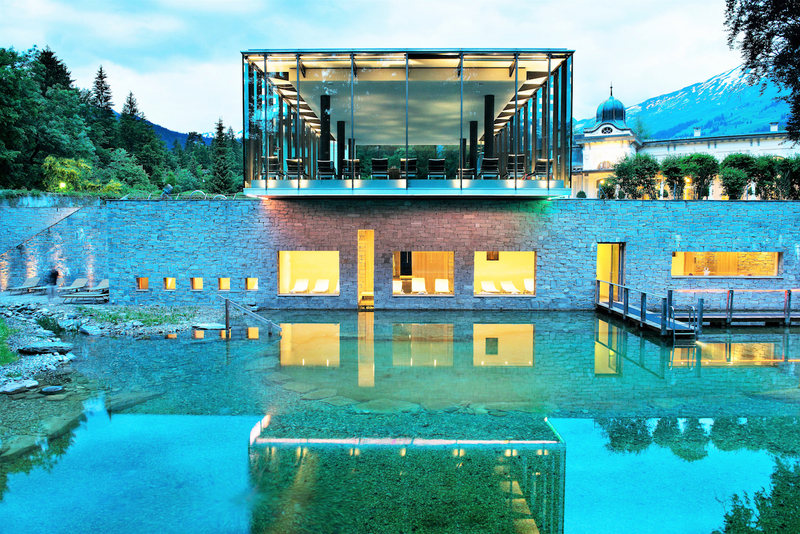 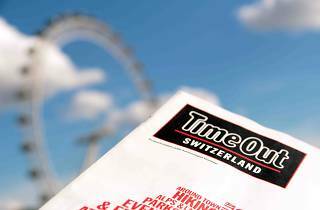 The April 12 edition of Time Out London magazine featured a front cover "takeover" by Time Out Switzerland, with a special edition all about great things to do in Switzerland this summer. 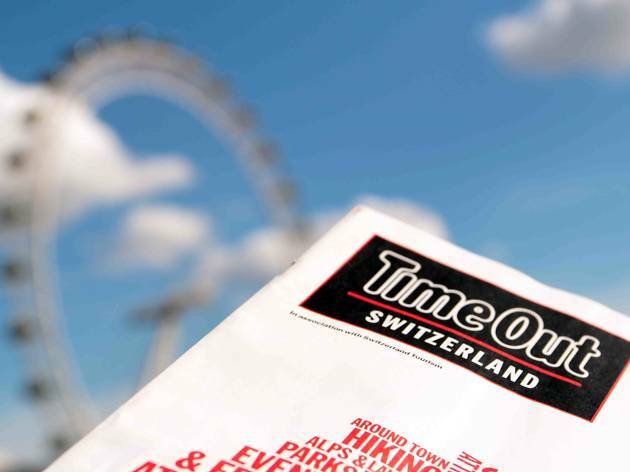 Time Out Switzerland finally hit the streets in print, for a one-off unique special edition with Time Out London. 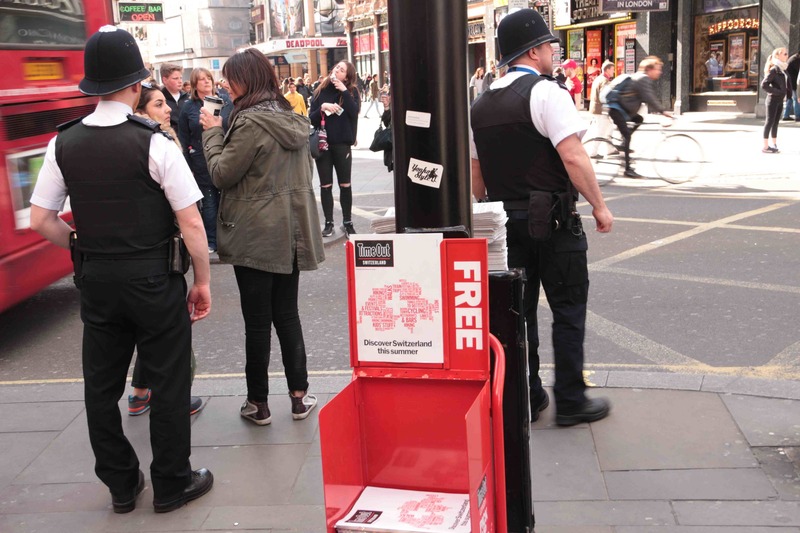 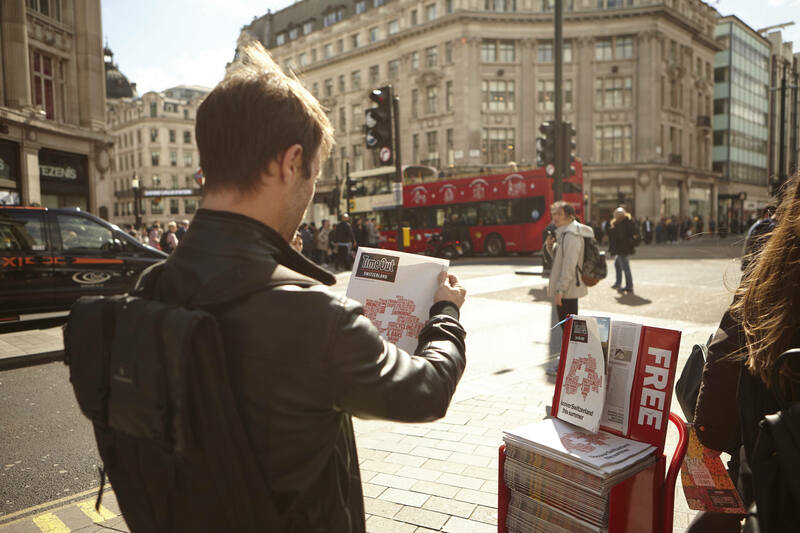 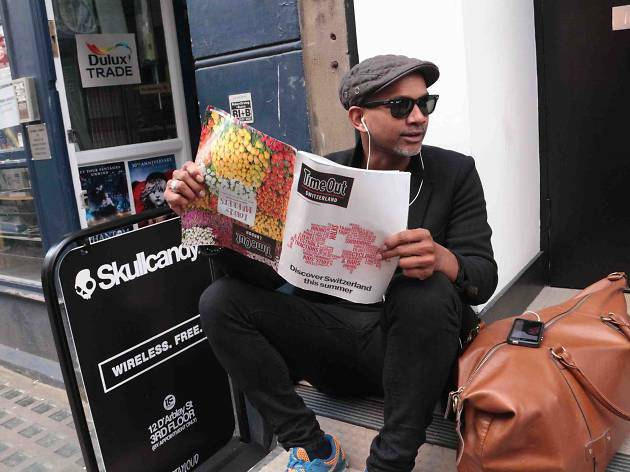 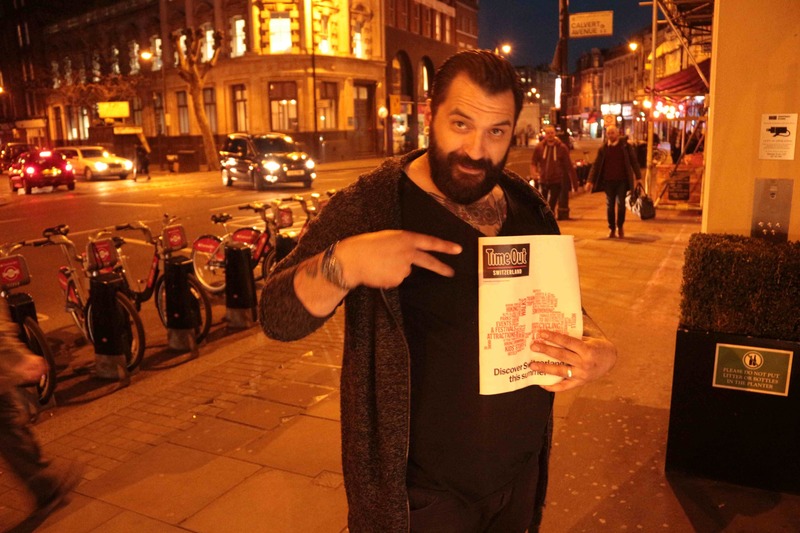 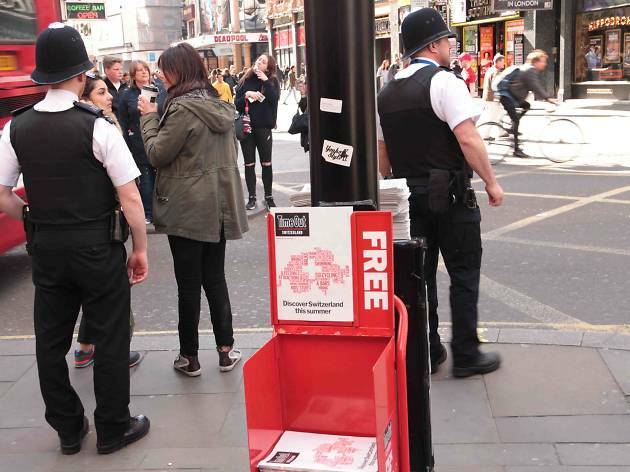 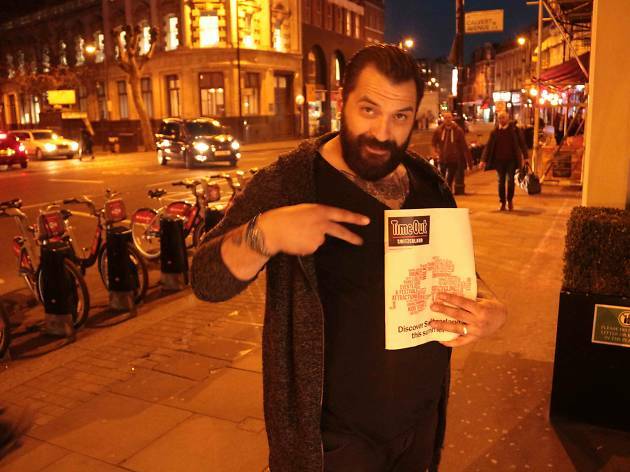 As part of a commercial co-operation with Switzerland Tourism, the special edition released on April 12 was distributed across London at some of the most iconic sites and locations in the city. 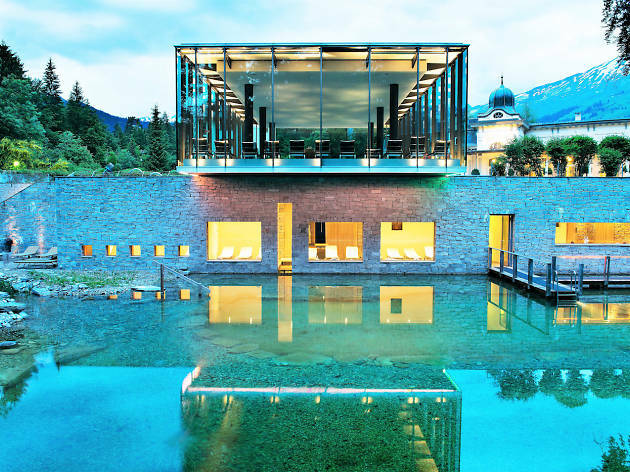 Inside was a supplement outlining some of the best things to do in Switzerland this summer with tips for great outdoor experiences, fun things to do and highlights about events in Swiss cities this summer. 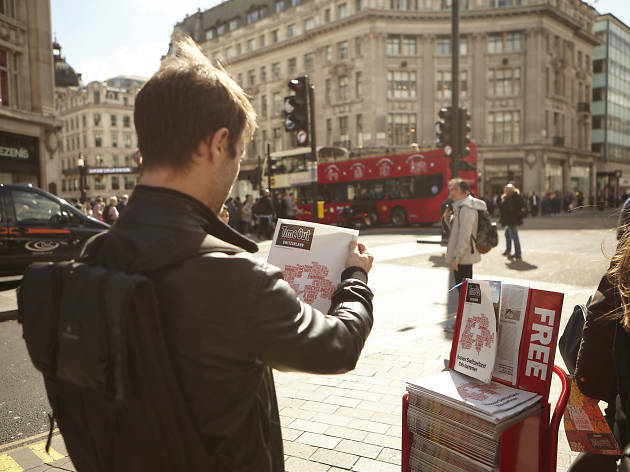 Here's a wee sneak peak of the Swiss edition being picked up across the city.